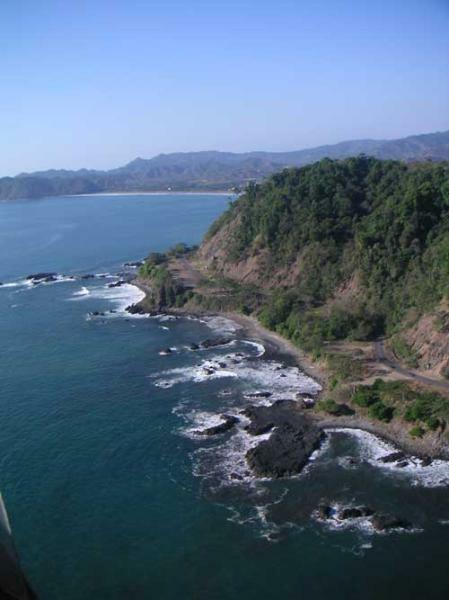 Discover Costa Rica from the air! 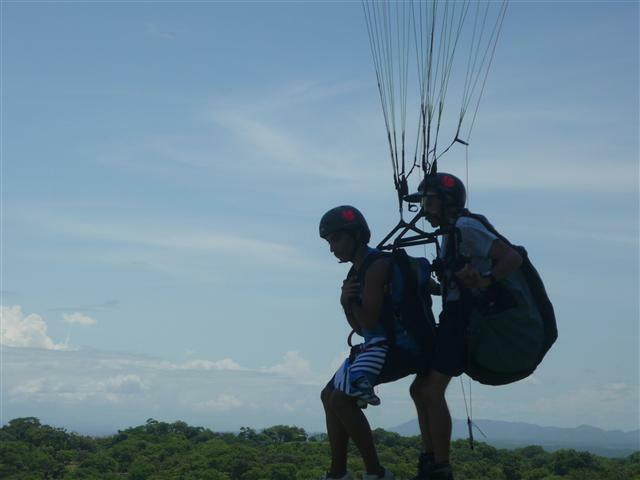 Hang Glide Costa Rica offers the adventure of a lifetime, soaring over the incredible landscape of one of the most bio-diverse countries in the world. We are a service of iTravelCostaRica.com providing booking with some of the best pilots in Costa Rica. 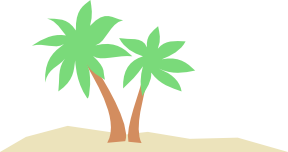 We can also arrange transportation and lodging at your request. Explore below for more information. Our tours provide a unique perspective of the mountains, lush tropical forest and coast line of Costa Rica's Pacific coast. 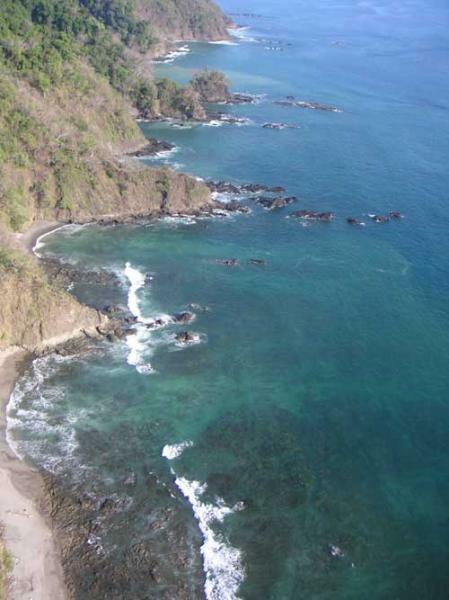 You will launch from the cliffs overlooking the beach in Puerto Caldera, Puntareanas, about 100 meters above sea level, and soar like a bird as you take in all the beauty. All of our flights are flown by certified pilots with years of experience, so you don't need to know anything about hang gliding or paragliding to enjoy the experience. 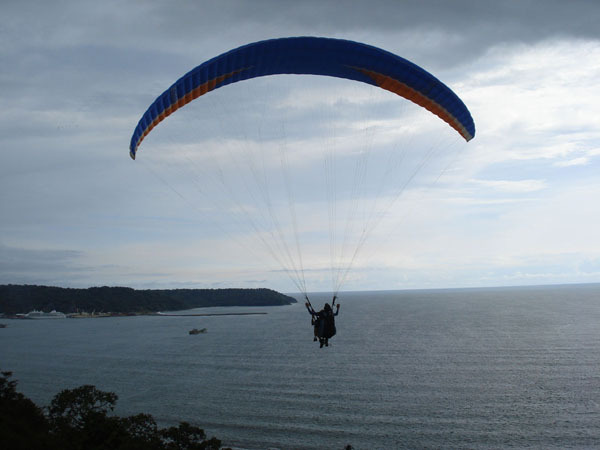 Whether you're looking for an adrenaline rush or just want to enjoy the breathtaking views, you will love paragliding. Strapped into your harness with a professional pilot at the helms you will feel safe and secure. 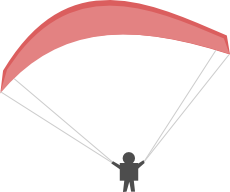 You will have helmets and an emergency parachute for maximum safety. Flights are from 10:00AM - 4:00PM depending on wind conditions and range 20 - 30 min. Make sure to wear shorts or jeans and closed toe shoes (no sandals or flip-flops), sunglasses and sun-block, and feel free to bring your camera. 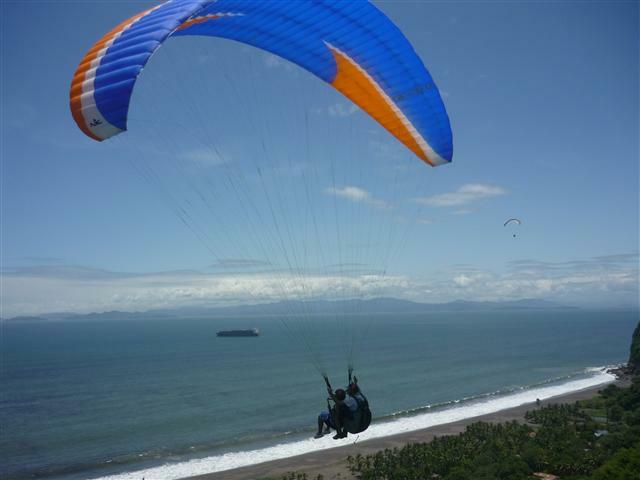 Currently we do not have any hang gliding tours available and would recommend our paragliding tours instead. 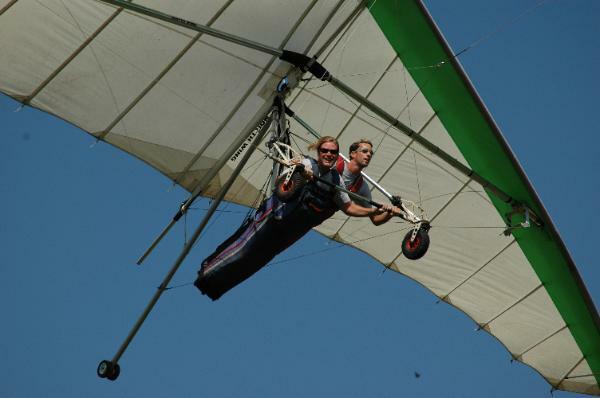 We hope to have hang gliding tours available again soon. 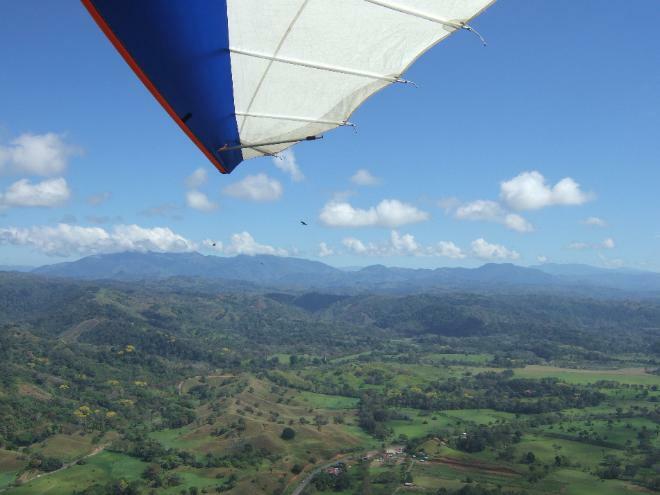 If you are a certified hang gliding pilot interested in working in Costa Rica, please contact us for more information. Please enter the date you would like to book your tour.